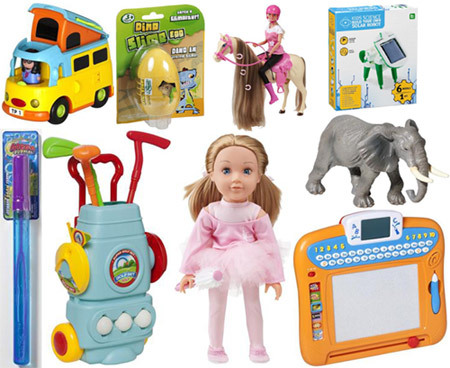 To celebrate the new direction of Kmart Australia's toy range we have $163.00 worth of product to giveaway! You may have noticed Kmart didn't have a big toy sale this year like other retailers. Instead, they've decided to focus on offering a great range of toys at the best possible price year round. In fact, to ensure you don't miss out, the toys featured in the Endless Days of Play catalogue will be in store from now until December 24. For your chance to win over $150 worth of toys from the brand new Kmart toy range enter now.